Madchester legend Shaun Ryder revealed how he was asked to go on ‘Strictly Come Dancing’ – but was “f*cked off” from the part amid fears he could swear on live TV. Singer-songwriter Ryder, 56, also described how it was “sh*t getting old” in an expletive-riddled interview with Absolute Radio. Ryder said the BBC asked him to put on his dancing shoes at the same time ITV offered a place on ‘I’m A Celebrity: Get Me Out Of Here’ in 2010. He said: “I did get asked to do Strictly, yes, and it was at the same time I got asked to do the Jungle. “The absolute truth of that is Strictly f*cked me off and the Jungle had me. “I don’t think they were going to let me go on Saturday night television live on the BBC. “I might have done that, just might. There might have been a small chance. 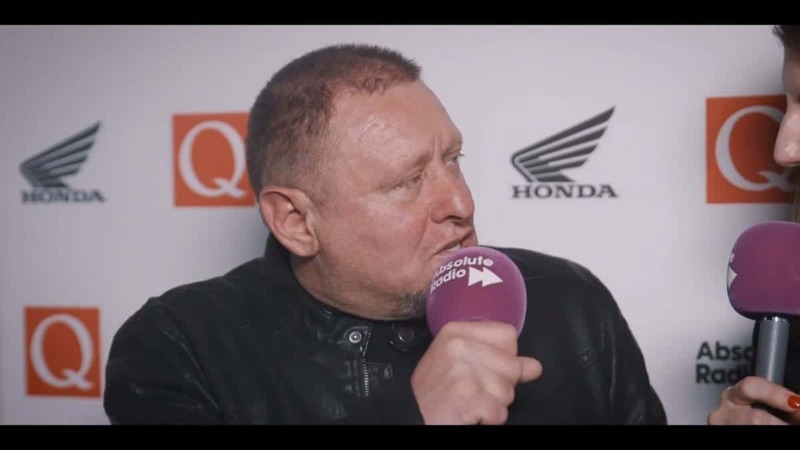 The Happy Mondays and Black Grape lead singer decided to go on ‘I’m A Celebrity’ – and finished runner-up to Stacey Solomon. He also spoke about getting older in the interview backstage at the Q Awards on October 17. Ryder swears 17 times in the three-and-a-half minute clip. He added: “I’m an old c*nt. “I am limping. I’m deaf. I’m f*cking blind and my hair is falling out. I’m nearly 60 so I’m going to bed. “It’s sh*t getting old. Don’t ever let that youth tell you that it’s not because I’m warning that youth it’s f*cking sh*t getting old.